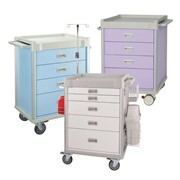 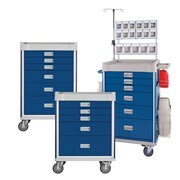 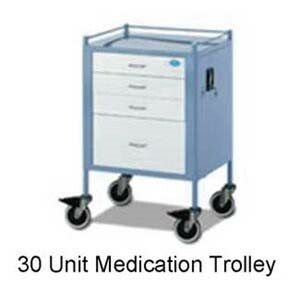 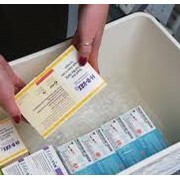 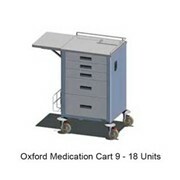 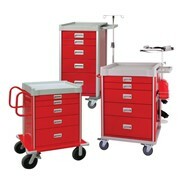 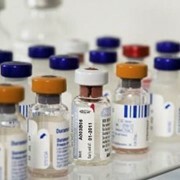 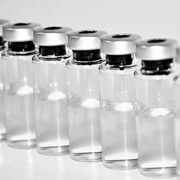 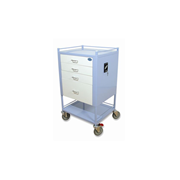 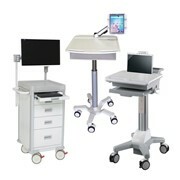 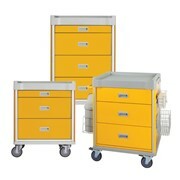 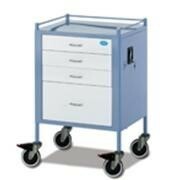 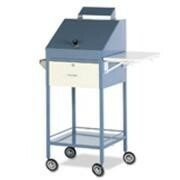 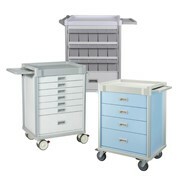 Oxford 30 and 50 Dosage Medication Trolleys are designed to store medication in a secure fashion. 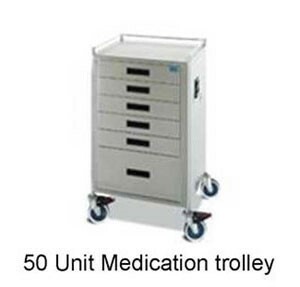 Each of the small 10cm drawers includes aluminium compartments (maximum of 12 compartments per drawer) to separate patient medication. 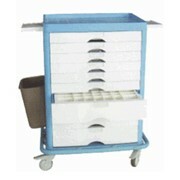 Wheels: 12.5cm standard with 2 locking. 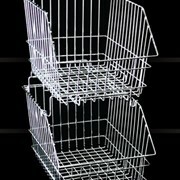 Available in Stainless Steel or Powder Coated from a range of colours.